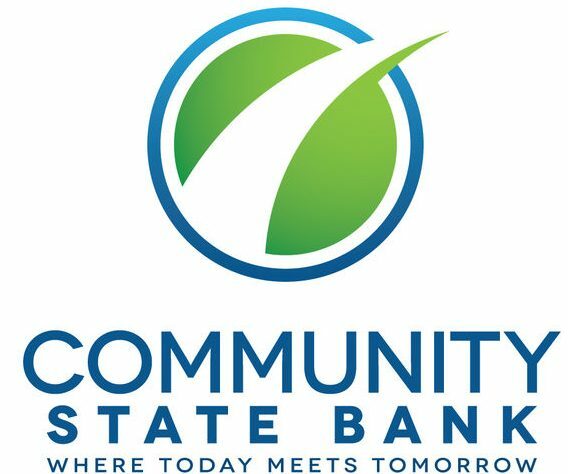 Community State Bank operates two physical branches in Florida: the Starke branch and Lake Butler branch. Its small business offerings include business savings and checking, loans and credit and business investing as well as payroll and merchant services. They are rated five stars on Facebook, Yelp and Bankrate. Community State Bank has two physical branches in Florida, which are the Starke and Lake Butler branches. You can use its branch locator to see which locations are closest to you. Community State Bank also offers the following business services: business savings and money market accounts, business credit cards, business and Small Business Administration loans and business lines of credit and commercial real estate financing. Currently, they don’t offer wealth management services. Find out more about its small business offerings on its website.